Performing Arts Center is located in the Guangzhou International Sports Luogang District, Guangzhou Asian Games basketball competition for the new stadium. Venue total construction area of 12 square meters, the venue has 17,773 seats, 60 luxury VIP box, 1270 VIP parking spaces, large-scale, can be described as extraordinary new platform for world-class sports entertainment, comparable to the United States NBA Rockets Main Arena Toyota Center. Peripheral support has retail stores, entertainment centers, hotels, concert halls and other multi-functional commercial entertainment facilities, financial sports, performing arts, as one large integrated complex. Entering the basketball inside, feels like being in the NBA team's main stadium. Center of the field at the top of a huge electronic screen first thing that catches the eye, officials said the giant stadium screen specially imported from the U.S. funnel, funnel-screen on the electronic screen can take care of each location to the arena audience. Of particular note is the sports venues and other domestic common comparison, the museum closer to the audience from the stadium, so fans can watch the game up close and interact with the game players. This approach is also drawing the layout of the NBA, the United States, the audience and the players closer, so that they achieve the highest level of visual auditory interaction. In addition, the lower the first few rows of seats can fully extended when in need of "hidden", to fully utilize the space effect. In addition to events held in venues other than basketball, but also to organize large-scale concerts, concerts and theater performances. 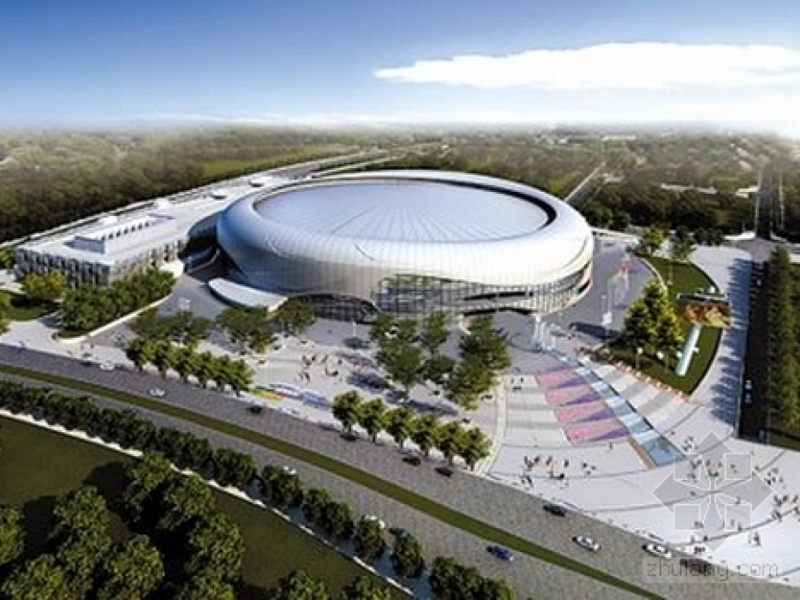 Charge of the venue stressed that the site can also be converted into an ice-sports, real ice thickness up to 2.5cm, and do not melt for 48 hours, which is unique in southern China, the modified field to host a series of ice on activities, ballet on ice, Disney on Ice, ice hockey, and so on. Address: Xiangxue Si Lu, Luogang District. Contact: For tickets, call 020-8776 8806.